Single or attached- you are never alone if you have your dog with you. So make sure to treat them to a little something extra today. Extra quality time. Take a long hike together, or spend a few hours playing in the dog park. At the end of the day all they want nothing makes them happier than being with you. Nothing shows love like slaving away in the kitchen for a few hours… right? 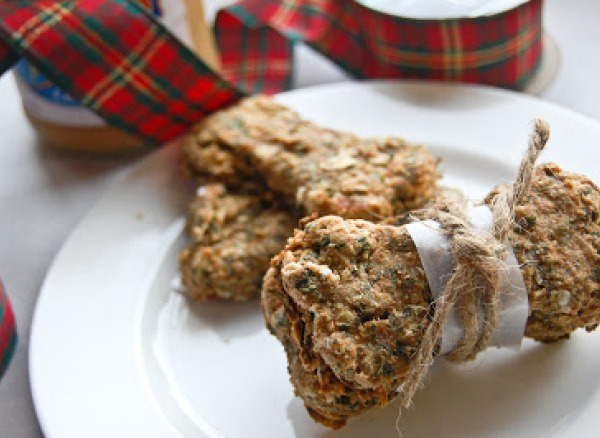 We decided to shower our pooch with love (or at least are planning on doing so this weekend) and we are on the hunt for the best biscuit recipe! Here is the list we have so far… let us know your favorites! 2. Cheddar and Blueberry Biscuits from Live. Laugh. Cook. 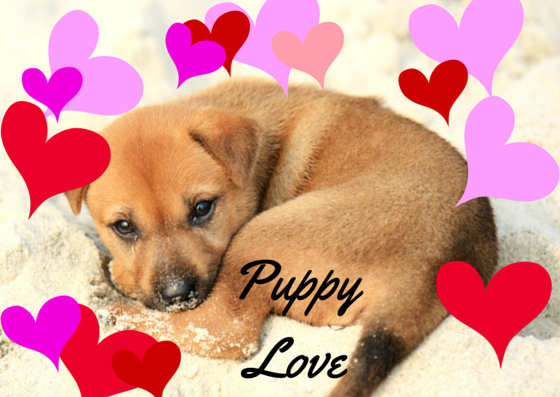 One of the biggest challenges we face as dog parents is how to choose a pet sitter. 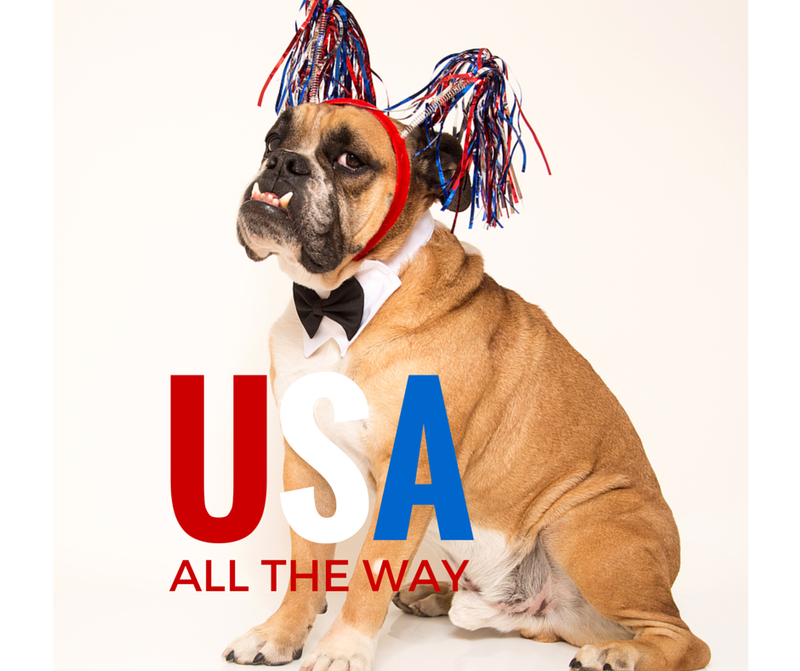 Who will we entrust our four legged family member to? We all know we settle for nothing but the best. Knowing your pet is properly taken care of will give you ease of mind, and less stress when travelling. The first question we are faced with is usually pet sitter vs. doggie day care. Today we are going to tackle pet sitters. 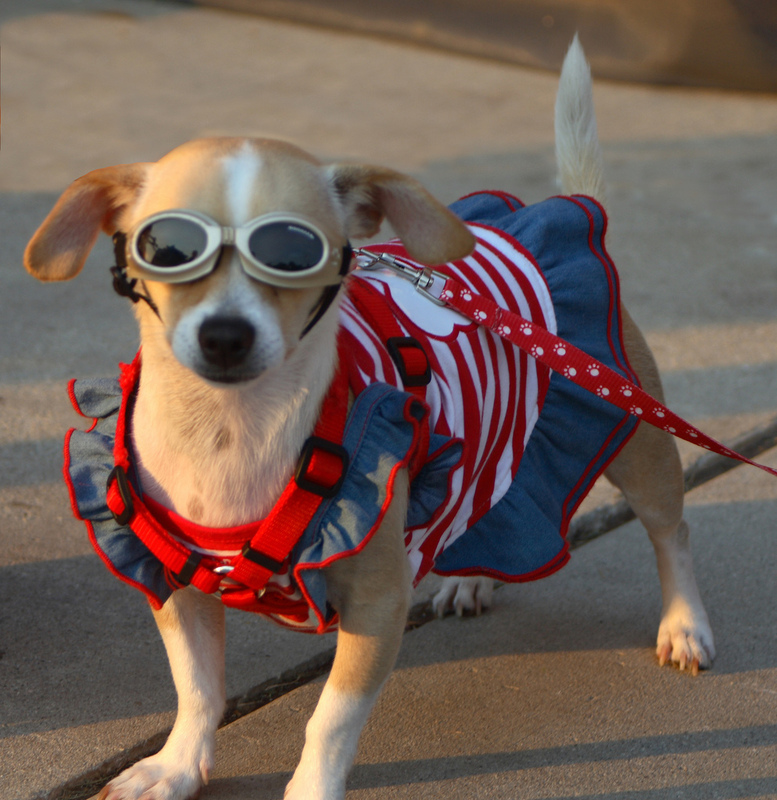 Is the pet sitter insured and bonded? Will the pet sitter use a pet-sitting services agreement or contract? Is the pet sitter a Certified Professional Pet Sitter (CPPS) and/or has he or she participated in pet-care training, such as pet first aid? 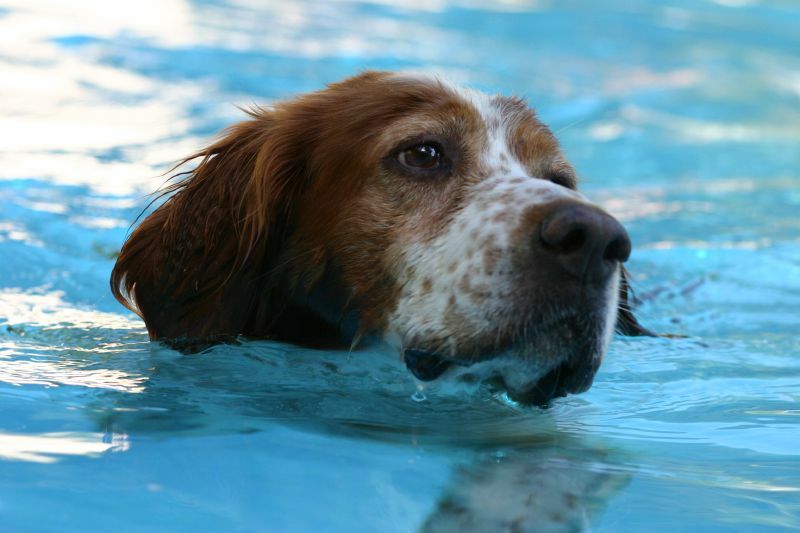 How do you ensure your dog does not go missing in your care? 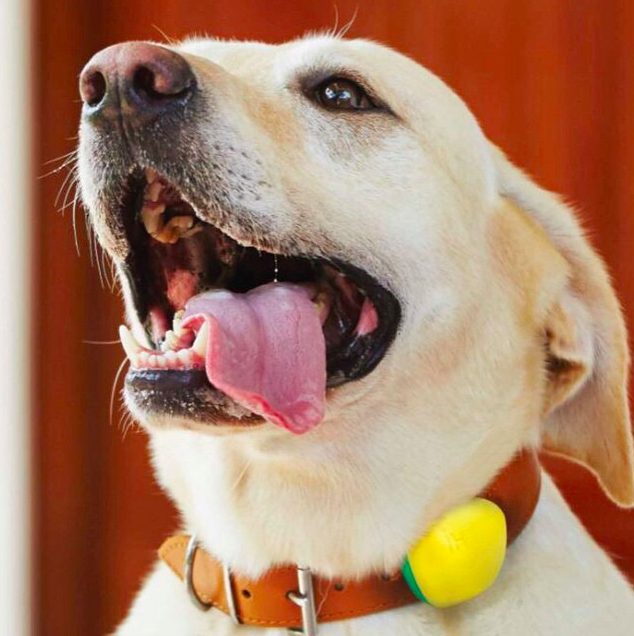 Do you have a plan in the event that your dog does go missing? Is there a backup person that can provide care for your dog? Why do you like being a pet sitter? Will you also play with my dog, or just come for walks? How many other pets are you currently sitting for? What other questions do you ask? Tell us about your experiences or and advice you have in the comments below! Planning a New Years party? 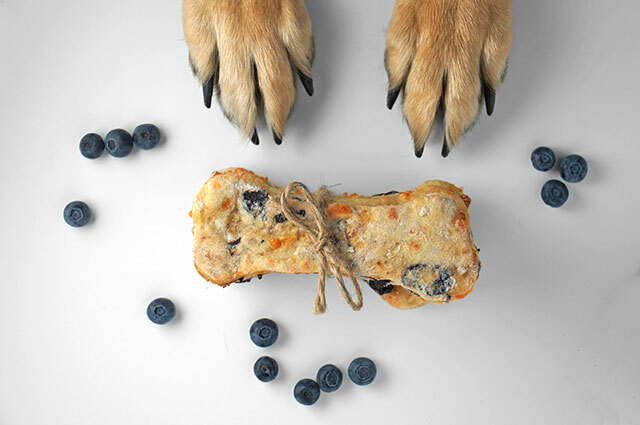 Make some delicious treats for your favorite canine. We love homemade dog treats since we can control exactly what goes in and we eliminate any unhealthy additives (such as preservatives) that can be found in most store bought treats. 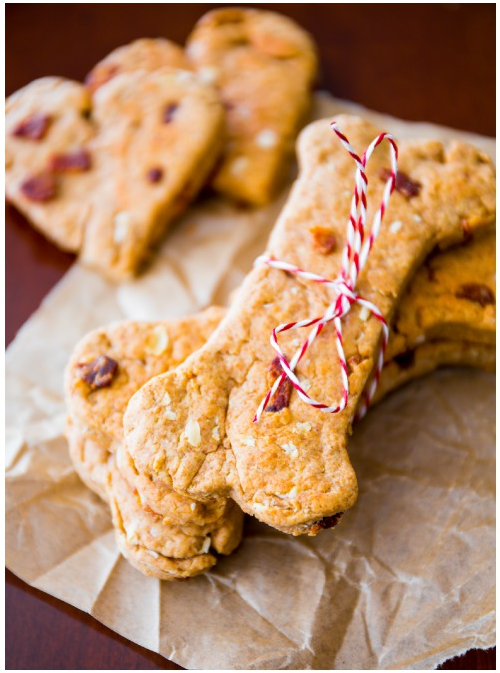 Here’s a few of our favorite festive treats to spoil your pooch!